The Southern Grind Jackal Pup is a compact EDC neck knife based on the sleek design of the original full size Jackal fixed blade. 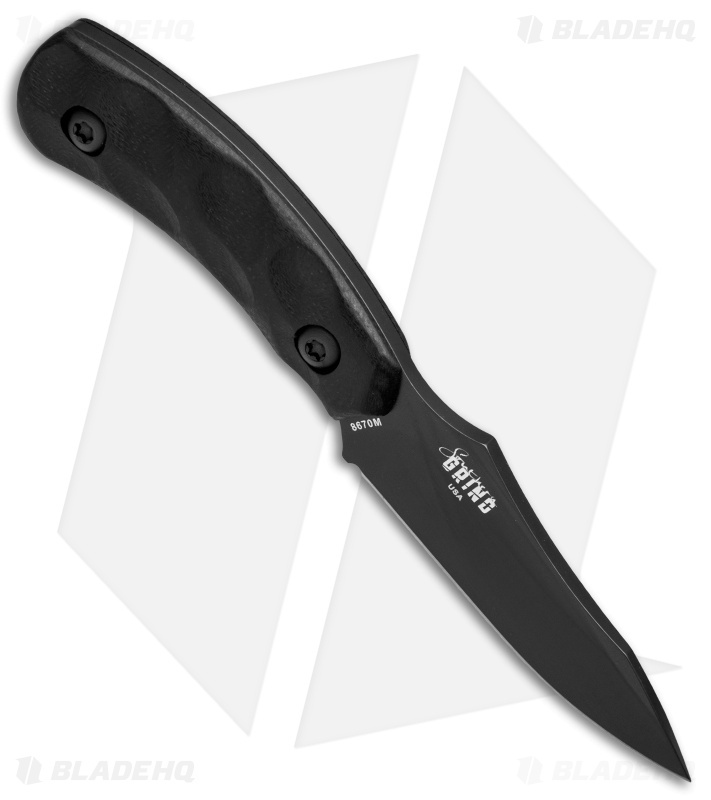 It offers a smaller profile that is easy to carry and conceal, yet still built strong enough to handle any utility cutting chore. 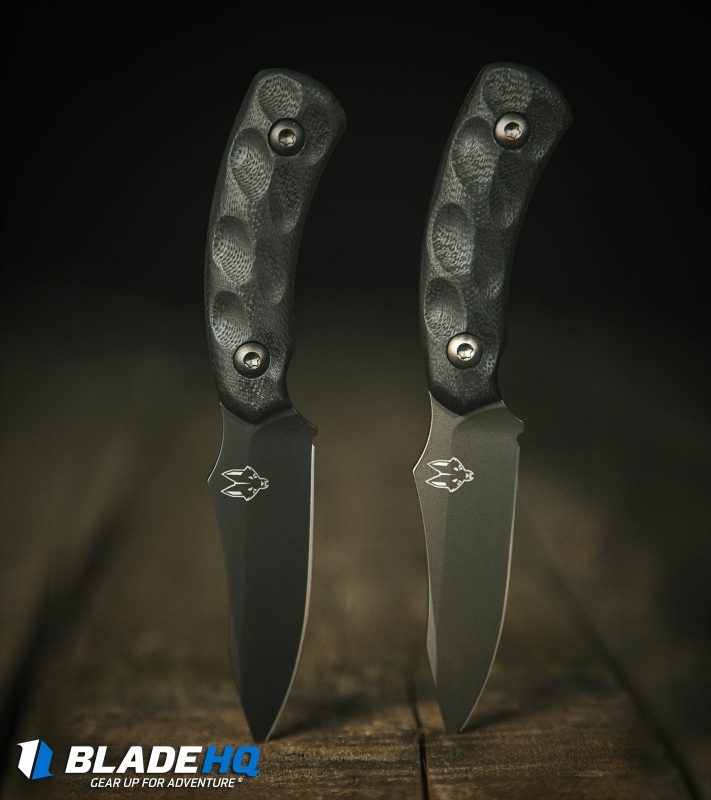 The Jackal Pup is outfitted with a full tang blade made from tough 8670 high carbon steel and 3D milled G-10 handle scales. 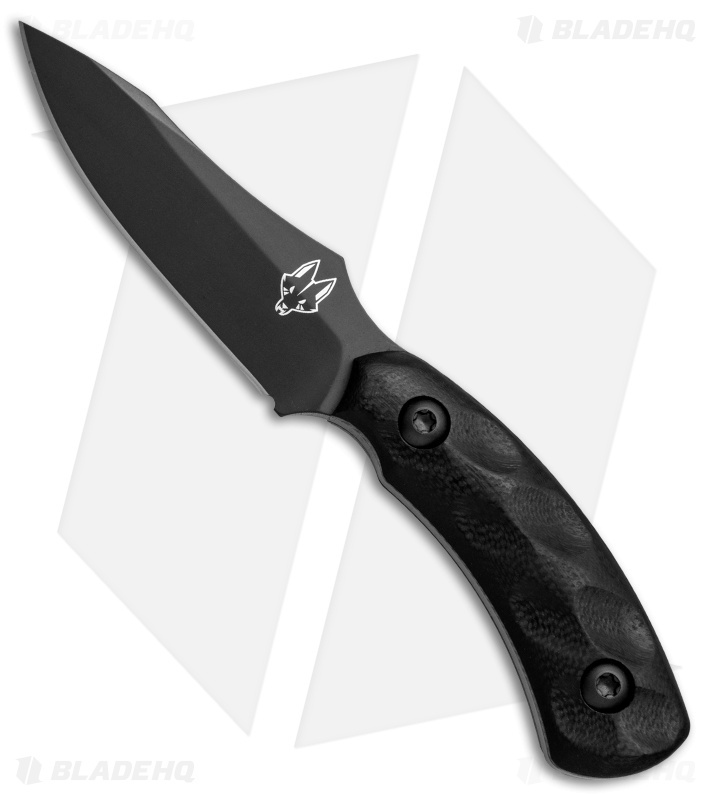 This model has a black PVD finished blade and black G-10 handle scales. 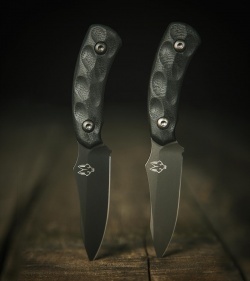 3D milled G-10 handle scales provide a reliable, ergonomic grip. 8670M high carbon blade steel offers extreme strength and durability. 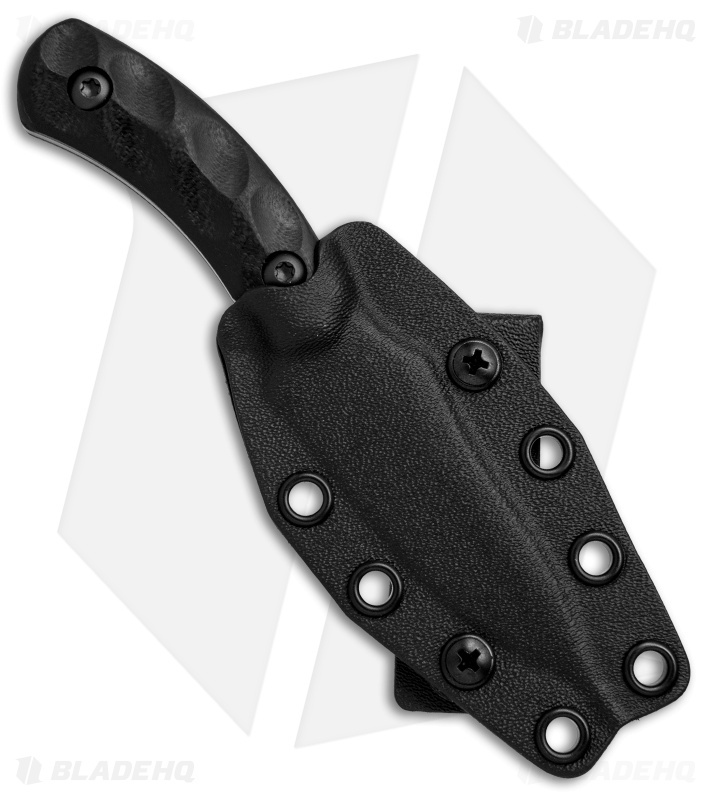 Includes a modled kydex sheath for neck or belt carry.